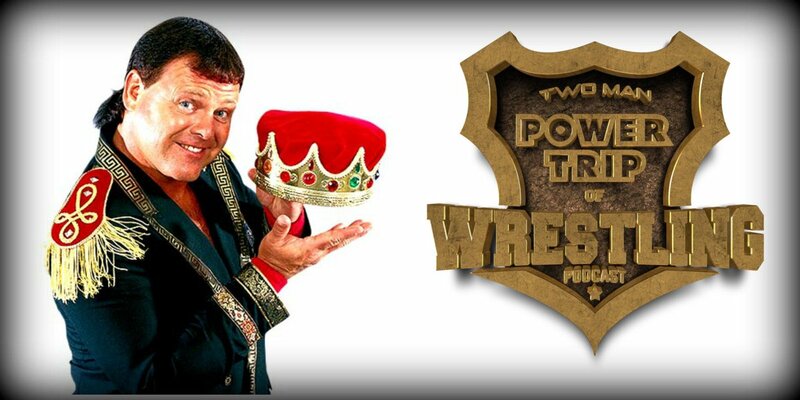 The Two Man Power Trip of Wrestling crossed over with the host of the Dinner With The King Podcast and the one and only "King of Memphis" as Jerry "The King" Lawler joins the most recent edition of the TMPT. In this excerpt from the over 45+ minute interview, The King details the first incarnation of the heel "Mr. McMahon" during the USWA's feud with the WWF during 1993. 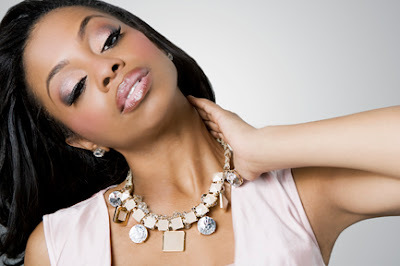 The full episode can be downloaded at this link. "That was part of the deal of Vince sending us some talent to help us out and keep us a float while I was working up there as well. It first started with basically the deal of me and Bret was going really big in the WWE and I asked Vince if it was a possibility we could send Bret and Owen and some of the guys down here to help us out on Monday nights in Memphis so that is what we did." "The one thing I can't remember is I think that I had one of our Memphis Championship belts up there with me and I think it was Vince's idea to make an interview and promo holding the belt talking about how he was sending the WWE talent down. I think it was his first opportunity to become a heel and to talk down to the fans because in the past all Vince had ever done was the commentary in WWE and talk about the product and talk good to the fans. But when he was defending the WWE against the Memphis territory, it was his first opportunity to be a heel and I think he fell in love with it. He volunteered to come down and he sat ringside during one of the matches and wound up tripping me and had Pat Patterson as his bodyguard and I honestly belive that was the genesis for the heel Mr. McMahon, who I think and still in my mind is the best heel (and I'm not saying this because I work for the guy or kiss up to him) but during the Attitude Era with Stone Cold Steve Austin and the stuff with The Rock, I think he is the best heel that has ever been in the WWE." "That was like a first time ever when Bret came down. I had Bret on my podcast (Dinner with The King) and we talked about that at length. He said that was his first time ever to work where a crowd was against him and he really enjoyed it. It was so much fun and that made it especially for me because I had been working down in Memphis and the crowd loved me and was behind me all the way but of course in the WWE I was the most evil villain that they had up there for so long so it was fun to get to do both at the same time basically."